Respiratory diseases in pigs typically involve multiple infections from different pathogens. Some pathogens play a greater role than others in the progression of the disease. 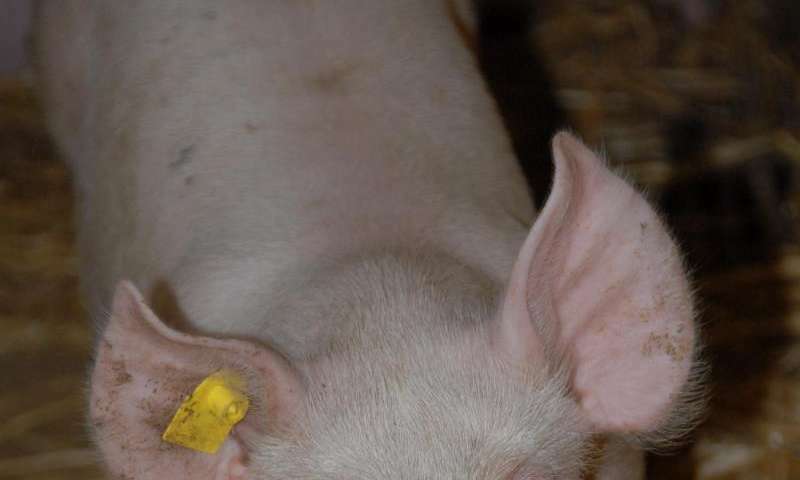 The fungus Pneumocystis carinii is a relatively common cause of pneumonia in Austrian pigs, but its role has so far remained largely unexplored. Pneumocystis is considered to be less dangerous than other pathogens, as it probably requires other underlying conditions to sufficiently weaken the immune defence of the animals first. This suggests that the fungus plays a role as a "door opener" for secondary infections. "First the fungus spreads along the alveolar walls. From there it proliferates and fills the alveolar spaces. 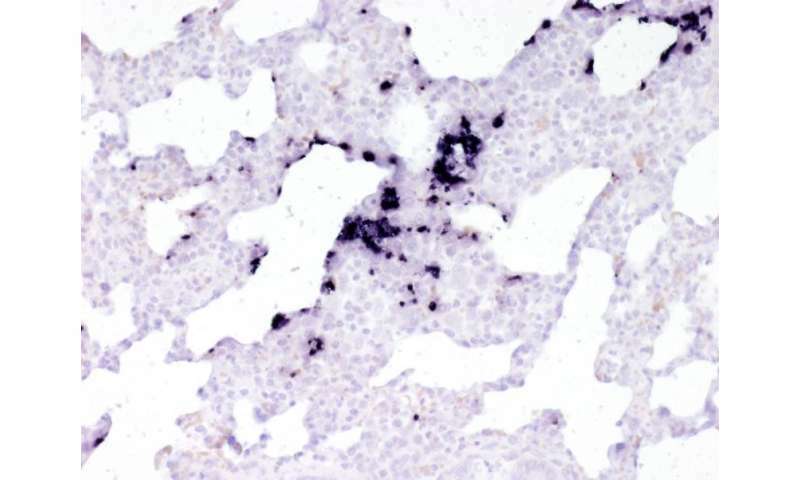 As a result, the lung tissue receives insufficient oxygen and bacteria can reproduce better in the damaged tissue," explains Christiane Weissenbacher-Lang of the Institute for Pathology and Forensic Veterinary Medicine, describing the possible progression of the infection. The researchers demonstrated that it was possible to clearly diagnose even a weak infection with the material from a lavage. The presence of fungal DNA can be specifically demonstrated using molecular methods such as real-time PCR. The test was designed to detect the strains typically found in pigs. Oral fluid samples were determined to be not suitable for diagnosing mild or moderate infections. Sampling through lung lavages therefore appears to be the best method for diagnosing the fungus in routine testing among living pigs.